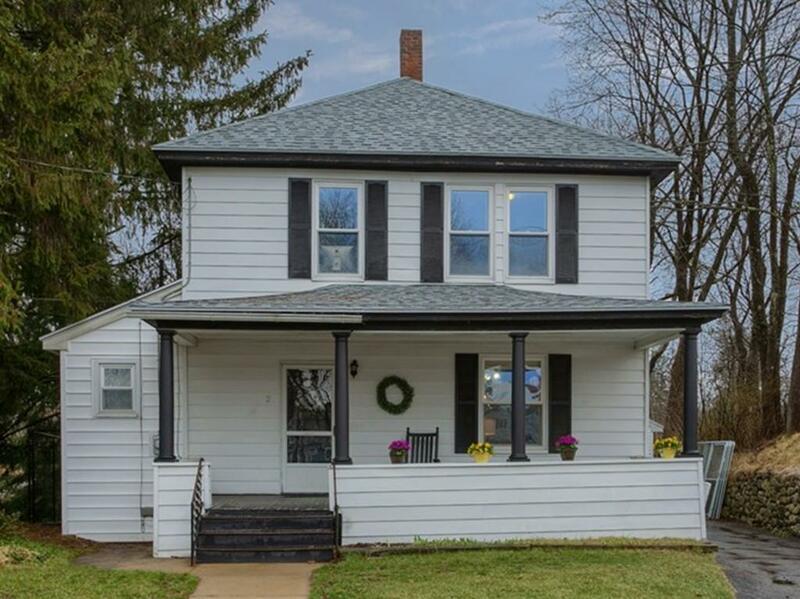 First showings at open house on 4/13 10-12. 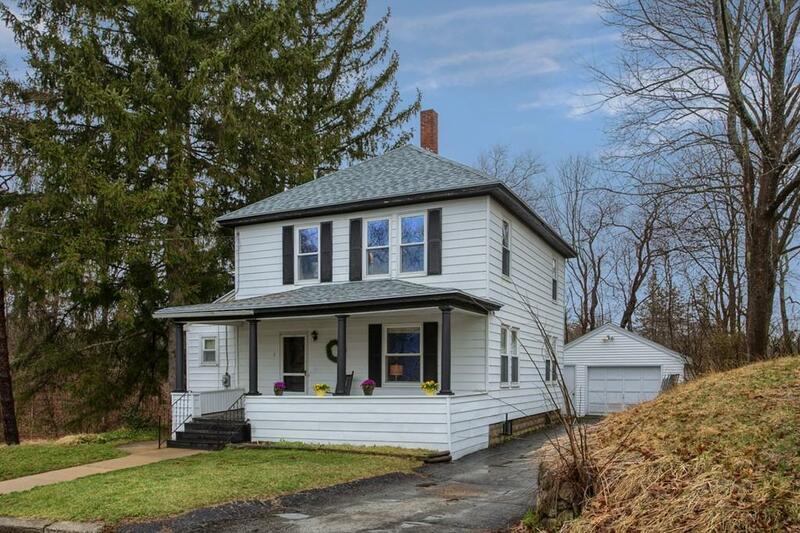 One will fall in love with this quaint New England home with its 3 to 4 bedrooms, and two full baths close to Silver Lake. 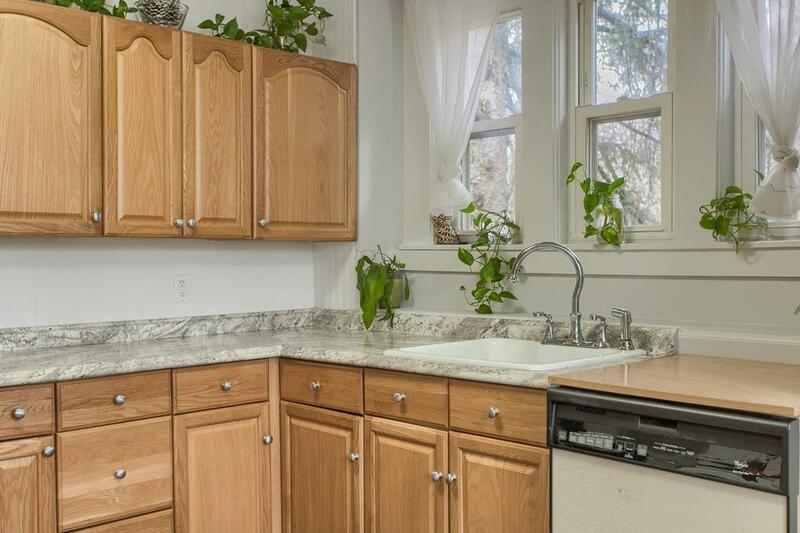 The kitchen has been updated with an ample amount of oak style cabinets and vinyl flooring. 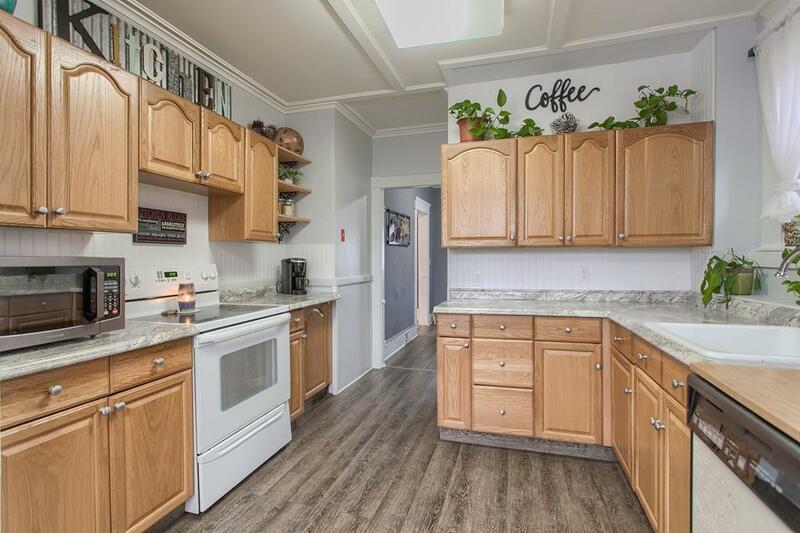 Sit and enjoy morning coffee in the breakfast nook or on the expansive covered front porch. The living and dining room are open concept to each other and both have beautiful hard wood flooring. Also on the first floor is a 3/4 bath, and a greenhouse room which is a great space for anyone who enjoys gardening. The 2nd floor boasts a full bath along with 3 bedrooms and an office. All bedrooms have beautiful hardwood floors. The office has a closet and could be used as a 4th bdrm. The back yard is peacefully situated and is a great space for entertaining friends and family alike. A one car detached garage is an added bonus, along with a brand new oil tank and central air. Heating system maintained yearly. Home is beautiful! Listing courtesy of Michelle Peterson of Elm Grove Realty, Llc. Disclosures One Bedroom Being Remodeled (Not Pictured). Front Porch Floor To Be Painted. Listing provided courtesy of Michelle Peterson of Elm Grove Realty, Llc.